Oh my Kelly...your new bundles are so yummy! When I take my machine in, I spend that time planning and cutting new projects. I feel your separation pain! Fabric bundles are beautiful. What line? I was wondering about you and your machine! ooh, those look yummy:) can't wait to see what you do with them. Hope you get your machine, I know it's killing you! Sorry to hear you are still without your machine, Kelly. That is truly sad! But seeing those sweet fabric stacks lets me know that you are dealing with it beautifully. Had to pin those! Looking forward to seeing what you create from them! Those stacks of fabric are lovely, and while it would stink to be without machine, cutting fabric is my favorite part! Beautiful fabrics! Looking forward to seeing them "all done up"! Love love love your fabric bundles!! If you have a chance could you share what fabrics they are?? ❤️ Your blog! Thanks so much! The first has prints from the new Dori line from Benartex. The second bundle is mostly Lottie Da, with a couple of others mixed in! Beautiful fabrics! Oh, I hope they are working on your machine right now and it's all ready for you on Saturday! I need to take mine but luckily I have a backup machine I use to teach on...not as nice but better than nothing. I cant wait to see what you make with the fabrics and I agree with Vicki and just plan and cut! I think I spent the entire day Monday just cutting - my least favorite part! Have a great weekend and thanks for hosting! Those fabrics are lovely, looking forward to some new projects! Thanks for the party! I'm sorry you're still machine-less! I know you've got to be itching to be stitching! sure hope they get your machine done! I thought that blue and green quilt was yours. =) right up your color alley! Love your fabric bundles. Especially the purples in the second! I'm gonna have to get some. 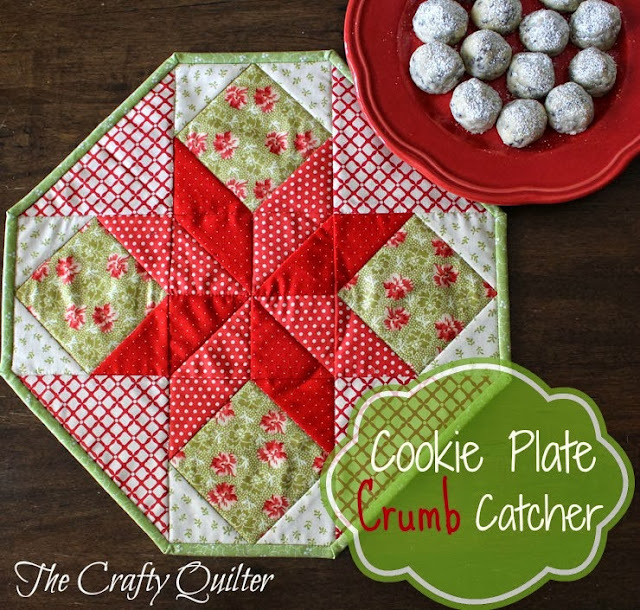 Thanks for sharing my quilt in your linky party!! Hi Kelly! I love your blog and hope to participate in your Thurs. 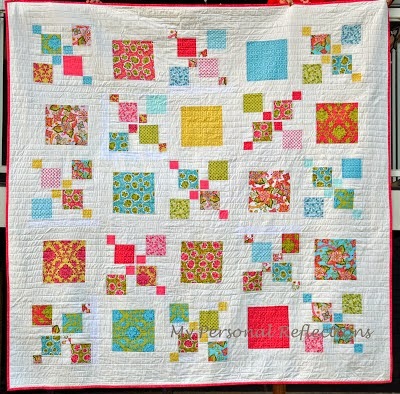 Link party next week : D...I pinned several of your quilts in the gallery - never too much inspiration! As always Kelly, many thanks for you inspiration and hosting the linky party. Beautiful fabric and projects. Love your fabric stacks! You included my favorite new neutral, chartreuse. Lately all my quilts seem to include some of that color. Can't wait to see what you make. I hope you machine is waiting for you on Saturday.